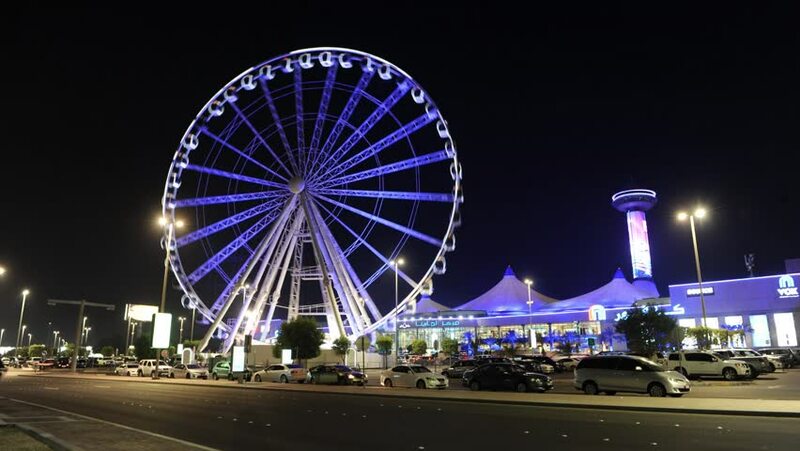 Abu Dhabi, United Arab Emirates - Januari 01, 2018: Time lapse of ferris wheel 'The Marina Eye' in front of the Marina Mall, the biggest and most famous mall in Abu Dhabi. 4k00:04BERLIN, GERMANY - DEC 17: Christmas Market near Alexanderplatz on December 17, 2014 in Berlin, Germany. Timelapse view 4k. 4k00:19Hong Kong,7-August-2018: The Hong Kong Observation Wheel at the New Central Harborfront, Central District, Hong Kong. hd00:15BRUSSELS - SEPTEMBER 29: Ferris wheel at outdoor crossroads along with train track under dark night sky in Brussels, Belgium, was taken on September 29, 2015.